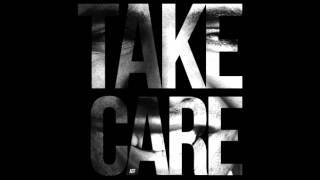 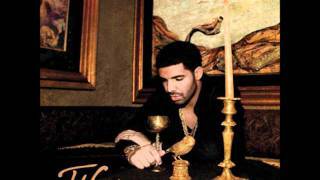 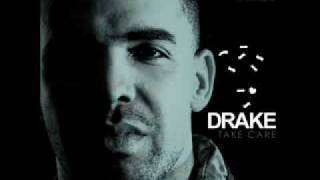 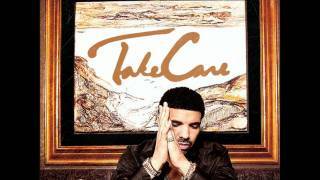 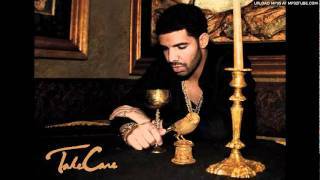 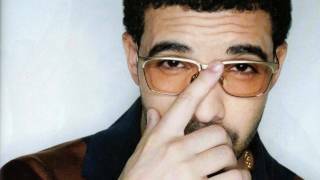 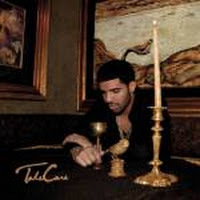 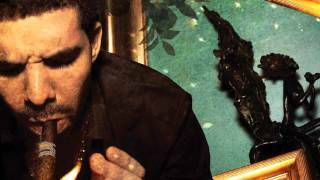 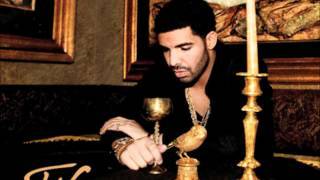 "Cameras / Good Ones Go Interlude" (2011) on the album Take Care(2011). It was written by GRAHAM, AUBREY / PALMAN, ANTHONY / SHEBIB, NOAH / BUCK, JONATHAN / MCGEE, NGAI /. 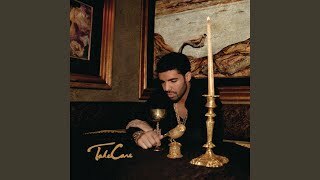 Albums has song "Cameras / Good Ones Go Interlude"